Rent a Data Base. 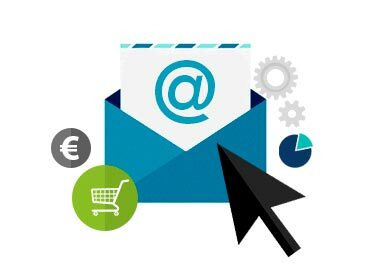 Haz Clientes con Emails y leads cualificados! The rental of a database is a perfect solution for your company if you are looking for large volumes of potential customers and if you want to reach the return on your investment fast. With lead marketing you get access to all personal data and contact information (phone numbers, e-mails and addresses) of the users that you need, when you need them. What can I do with a rented database? 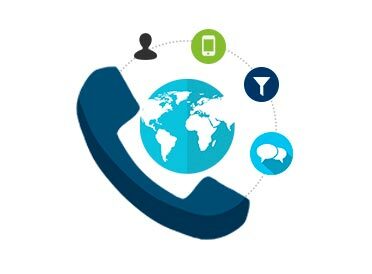 We segment our database of phone numbers (fixed and mobiles) to determinate your target audience with precision. We validate all phone numbers before delivering your list. This operation allows us to know whether the number exists, if it’s functioning at the moment and what phone operator it belongs to. As a result, you can optimize your work when it comes to issuing calls and not lose precious time that can be used to generate sales. 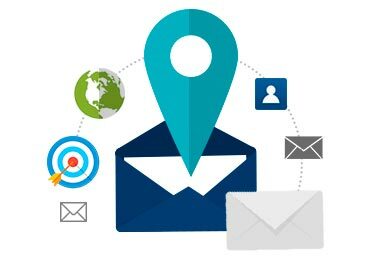 With assessment from our experts in emailing, you will define your segmented campaign and its objectives. This is customizable, all according to your needs. We help you throughout the entire process: the segmentation of the database, sending out your campaign and the generation of reports. You only have to focus on converting the user of the campaign into loyal customers. 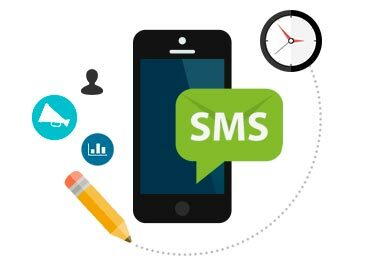 The SMS is making a comeback as one of the most powerful tools in marketing, with average open rates above 90% and immediate impact. With our database you get the necessary phone numbers to send your offers and messages directly to the pockets of your potential customers. Maybe you don’t have the necessary tools to send an SMS campaign? Don’t worry, we can send it for you. Our database includes up to date addresses that you can use to directly contact the audience you are looking for by direct mail. 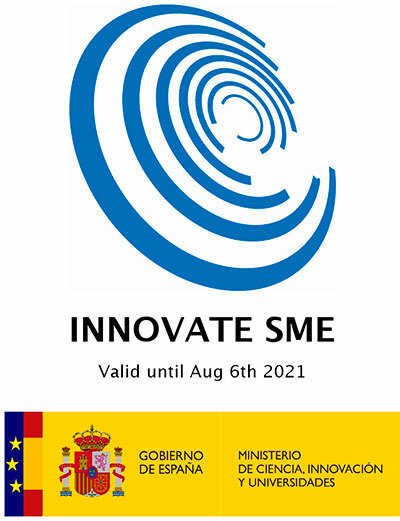 It’s suitable for traditional direct marketing actions, to reach a specific market segment or to reinforce other channels of communication. Why are you interested in renting a database?